Tom has been working in natural health for over a decade, and runs regular acupuncture sessions in Bristol's Cotham Hill, as well as Functional Medicine consultations via Skype/phone. Please browse the site to see whether Tom's approach may be a good fit for your needs, and get in touch if you have any questions. Acupuncture for babies with colic: is it worth considering? …Is the small risk of inducing a minute or so of crying in the hope of reducing colicky crying in the longer run ethically acceptable? Can acupuncture and acupressure be used to bring on labour? Acupuncture - "Does it hurt?" Multiple treatment discounts - is it right to offer them? 5-STAR REVIEWS on Google+, Treatwell and Free Index. 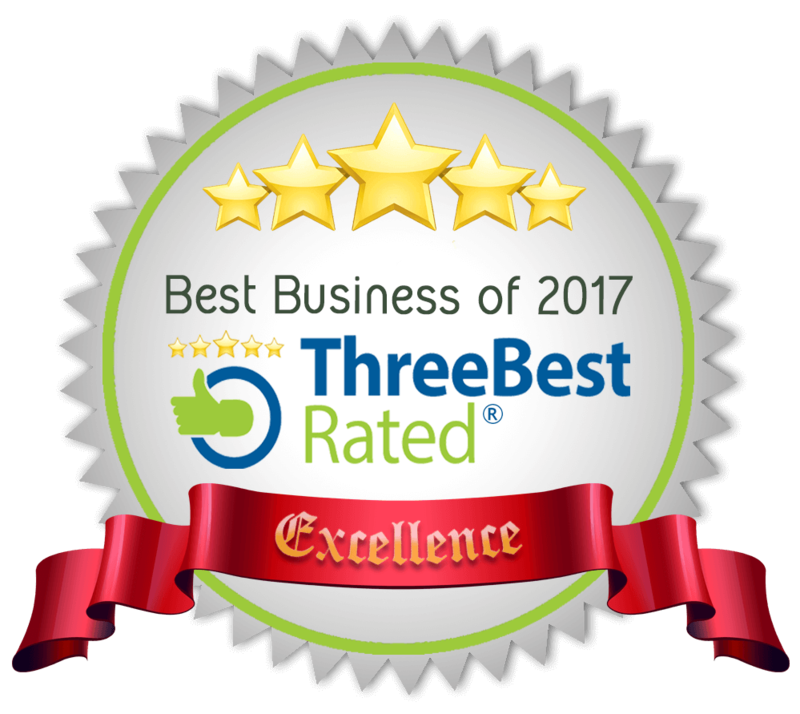 Independently rated as one of Bristol's top acupuncturists by threebestrated.co.uk (click logos to read more). WATCH TOM GIVING DEMONSTRATION ACUPUNCTURE AND TUINA TREATMENTS IN HIS BRISTOL CLINICS NOW BY CLICKING BELOW. I’m now a tutor on the new Diploma in Integrative Medicine run by the Portland Centre for Integrative Medicine in Bristol. This is an exciting opportunity to help GPs and other health professionals develop a better understanding of acupuncture and Chinese Medicine. I completed Functional Medicine and personalised nutrition training with the Kresser Institute (run by Chris Kresser, a leading figure in the field) in early 2017. This has helped broaden my understanding of health and disease (particularly around the impact of diet and lifestyle choices), and has given me further treatment options. I’ve teamed up with the Journal of Chinese Medicine and Debra Betts - a leading expert in obstetric acupuncture - to create an instructional video for pregnant women and their support people. Click here for more details. Beginning in early 2014, I’ve been studying the techniques and principles described in the Hunagdi Neijing, the ancient text that is widely considered the foundation of Chinese medicine. I’ve also been studying various styles of ‘distal’ acupuncture (treatment given away from the problem area), originally described in the Classical texts of Chinese Medicine. As of June 2106, The Natural Health Clinic in Cotham will be managed by The Practice Rooms. There will no longer be a receptionist, so all bookings should be made direct with me. There is also no longer a waiting room, so please make sure you know which colour buzzer you need and wait until the time of your appointment before buzzing. Apologies for any inconvenience. I will be undertaking an MSc in Chinese herbal medicine at the Northern College of Acupuncture beginning in September 2019. This is an exciting opportunity to expand the scope and depth of my treatments.